Free and open to the public...Learn about genealogy. View our second website with current updates below. 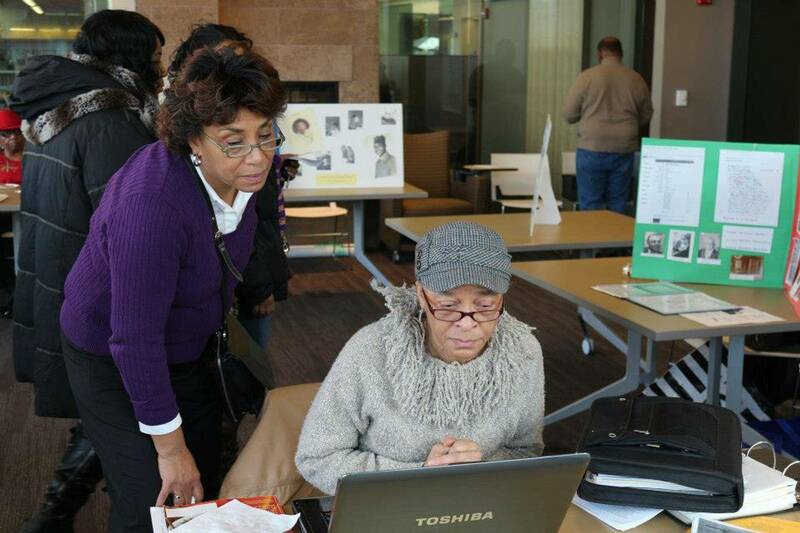 Welcome to the website for the African American Genealogical Society of Milwaukee Wisconsin. AAGSOM is a non-profit organization committed to the preservation of the history and culture of our African American Ancestors. 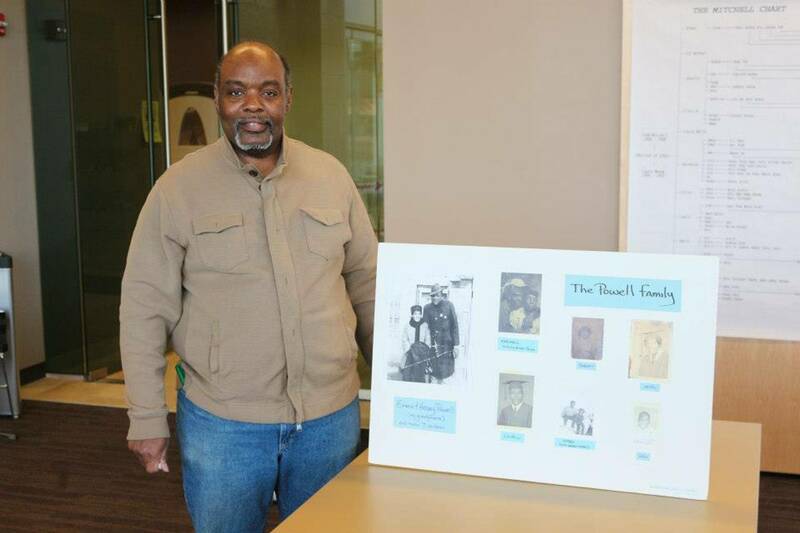 AAGSOM stresses the importance of African American history and genealogy by encouraging research, recording, and documenting personal family histories, and to encourage the preservation of records within families and the community. 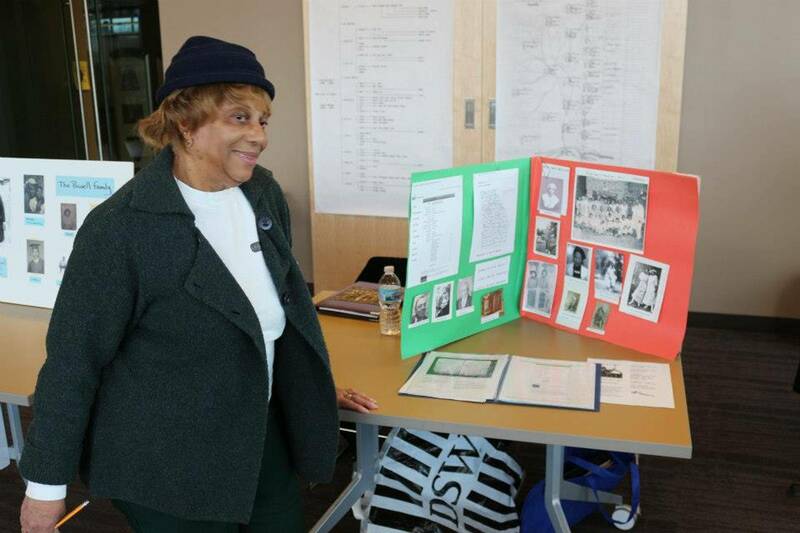 Our group meets monthly, (except during July and August) every third Saturday from 1:30 -3:30 P.M., at the Milwaukee Public Library-Villard Square Branch located at 5190 N. 35th St, Milwaukee, Wisconsin 53209. This is an opportunity to hear interesting speakers, learn helpful hints on research techniques and share ideas. The meeting is open to the public. We hope you will come back to visit this site often, as we plan to update it with up-coming events, and new discoveries in genealogical research.